Educating and empowering children with autism. We recognize the incredible ability that exists within every child with autism, and believe that all children deserve access to the treatment and education they need to meet their full potential. McCarton Foundation is a nonprofit organization that believes in the incredible ability that exists within all children who have autism and developmental delays. Through our programs we seek to educate, empower, and provide exceptional treatment for individuals with autism. McCarton Center Bronx is a non-profit, early intervention program on a mission. Offering families support and guidance, while delivering tailored therapy and education to toddlers that will help them reach their full potential. 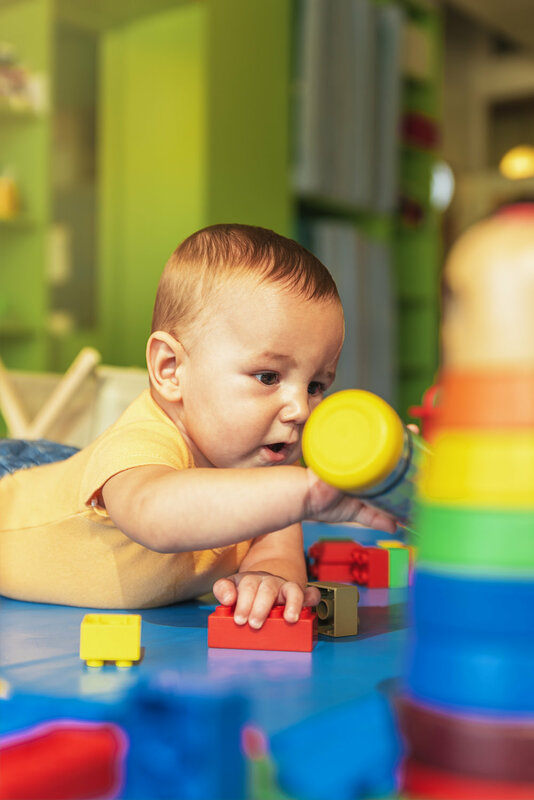 McCarton Center Manhattan utilizes the McCarton Integrative Model and provides assessment and diagnoses, individual treatment plans, a range of therapies used to treat children with developmental delays.